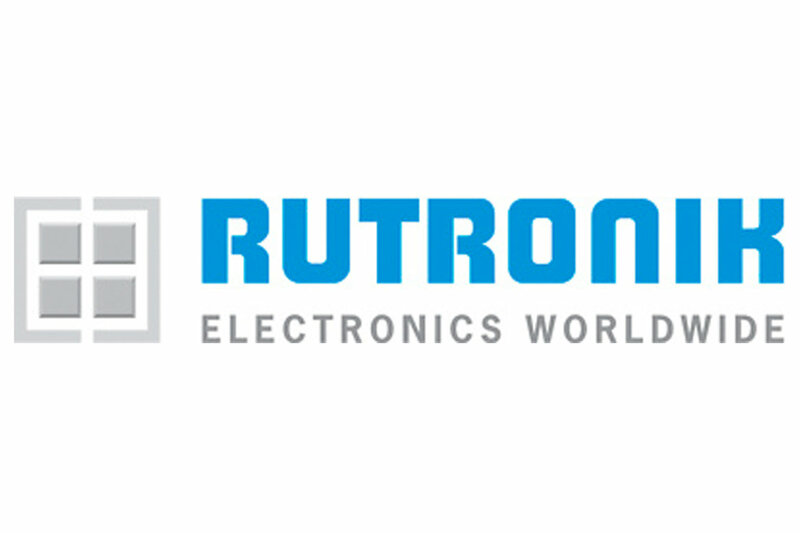 Rutronik Elektronische Bauelemente GmbH is the third largest distributor in Europe and the number eleven worldwide. The broadline distributor supplies semiconductors, passive and electromechanical components as well as boards, storage, displays & wireless products. The company`s primary target markets are the automotive, medical, industrial, home appliance, energy and lighting industries. The ranges RUTRONIK EMBEDDED, RUTRONIK SMART, RUTRONIK POWER and RUTRONIK AUTOMOTIVE provide customers with specific products and services in groups tailored to the respective applications. 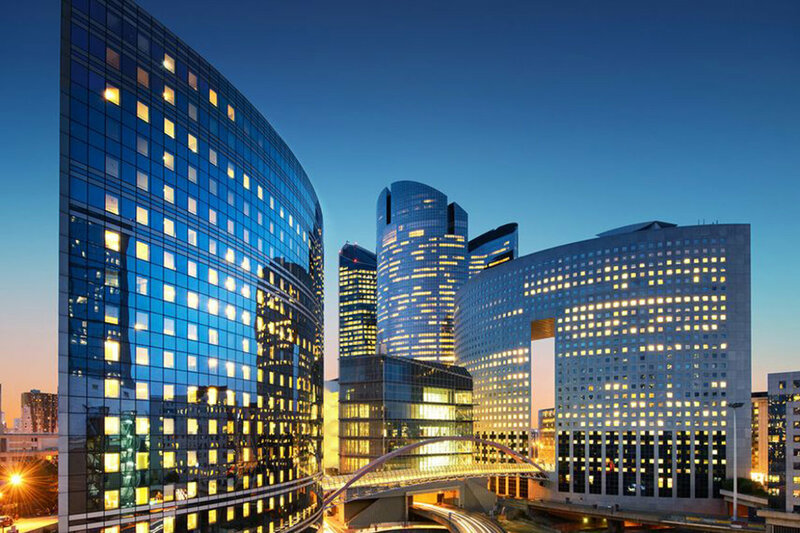 Expert technical support for product development and design-in, individual logistics and supply chain management solutions as well as comprehensive services complete its scope of performance. The company, founded by Helmut Rudel in 1973 in Germany, now has over 70 subsidiaries in Europe, Asia and the Americas. Rutronik employs more than 1,500 staff worldwide and achieved sales of 872 million euros in the fiscal year 2016.